The Snowjam 90cm Phenom Skiboards w. Atomic Ski bindings 2019. Super fun. We have carried Snowjam since they first came out and are always impressed with their quality (over a decade now). These are truly very reliable, durable skiboards. Snowjam wood core twin tips are very easy to turn, spin, go backwards and even ride powder. These are also stable at speed due to their thick wood core. These 90cm skiboards are an easy way to perfect your skills on the slopes as well as being super fun, much more like skating on snow really. 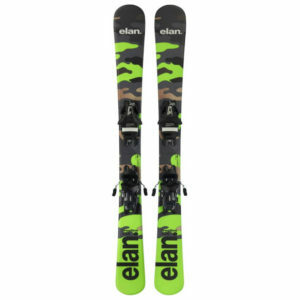 Snowjam 90cm comes mounted with Atomic L10 Ski Release Bindings with brakes. 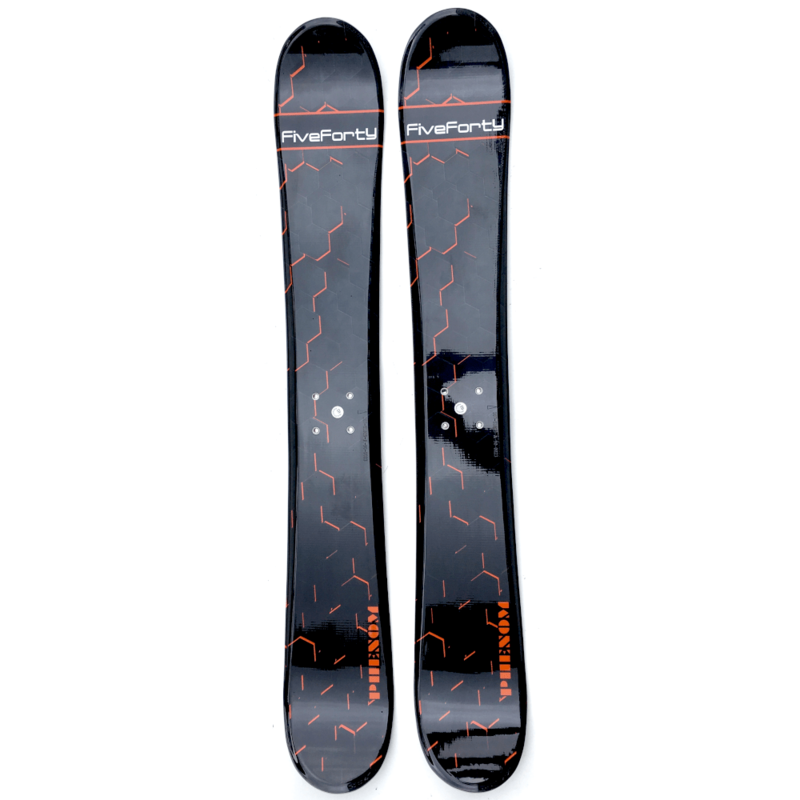 These provide great performance, have been used for years in the skiboard industry. Bindings fit ski boots 4-14 US. These are long lasting skiboards that will take a beating if you are one who rides your skiboards hard as well as for those who enjoy cruising.